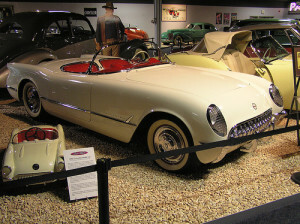 One of the most famous Corvette convertibles is John Wayne's 1953 model, which is on display along with his likeness at a museum in Las Vegas. Sadly, John Wayne eventually had to give up his Corvette soft top, because he had too much difficulty getting in and out of the vehicle. At 6'4" and with a number of old injuries from a career of performing his own stunts, the beautiful Corvette convertible was no longer in the cards. Wayne gave the car to his friend and fellow actor, Ward Bond. 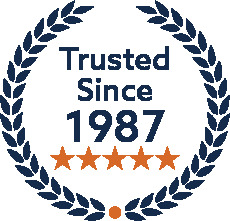 If you need a replacement Corvette convertible top for a vintage or more recent model, we offer a wide variety of styles and colors to suit your needs, pilgrim.